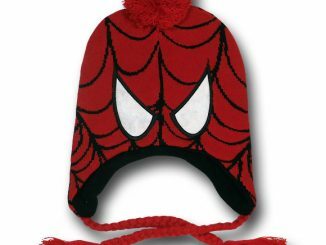 Winter is far from over and GeekAlerts has done their best to show you warm hats that will help you standout on the slopes, at the mall, or when you are just hanging out with your friends. 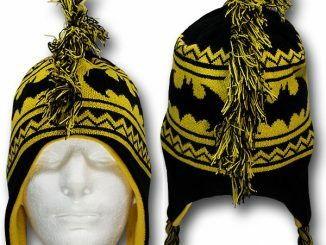 We also try our best to show you hot deals on these items and that is exactly what we have here. 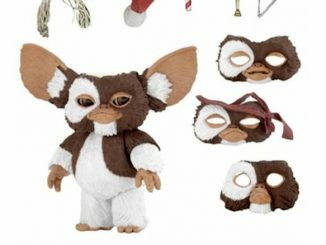 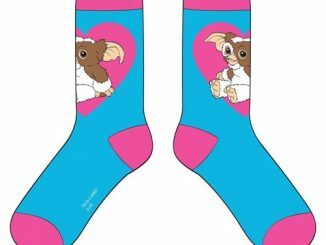 For less than $10, you can get the Gremlins Gizmo Peruvian Beanie and be the envy of Mogwai everywhere. 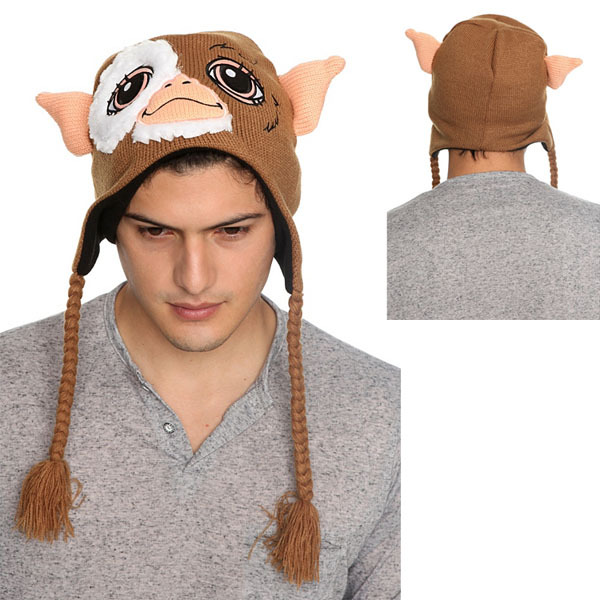 Made from 100% acrylic, this beanie features Gizmo adorable face and ears. 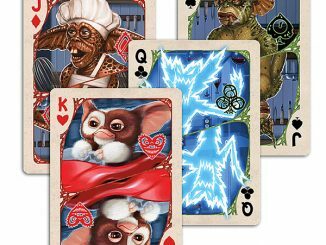 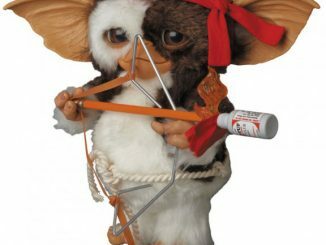 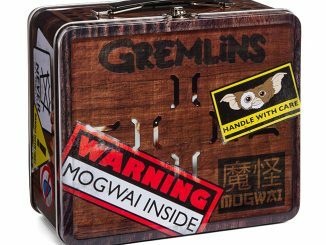 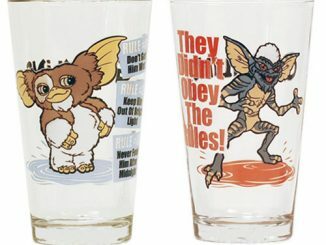 I’m sure most of you know the 3 basic rules to owning Mogwai (keep them away from water & bright light, and never feed them after midnight) and you would be smart to stick to them. 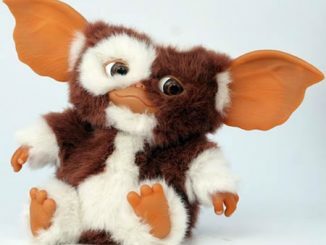 The last thing you want is a Gremlin sitting on your head. 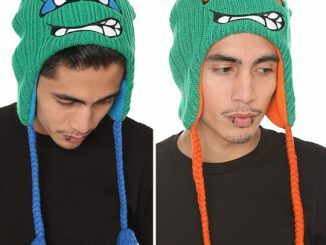 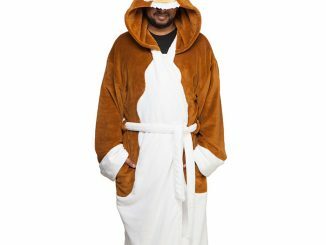 Save over 50% off the original price and purchase the Gremlins Gizmo Peruvian Beanie at Hot Topic for only $9.98 while supplies last.